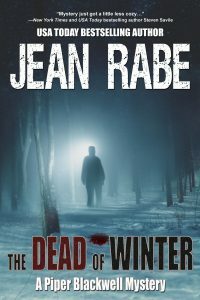 Today on Crimereaders.com, we have a guest post by author Jean Rabe. We’ll talk about Jean’s debut mystery, The Dead of WInter, her first crime novel. 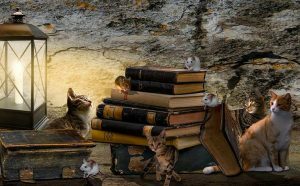 It’s far from her first novel, since she’s got 35+ fantasy and paranormal novels under her belt. 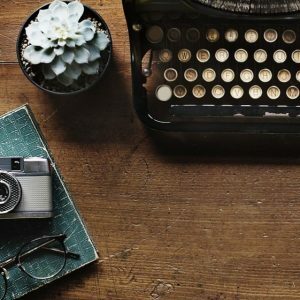 She’s writing today about an affliction most writers have experienced: O.C.W. Click on over and see what that’s all about.